Spring has sprung here in Edmonton Canada - FINALLY .... and Sunny Days are here! 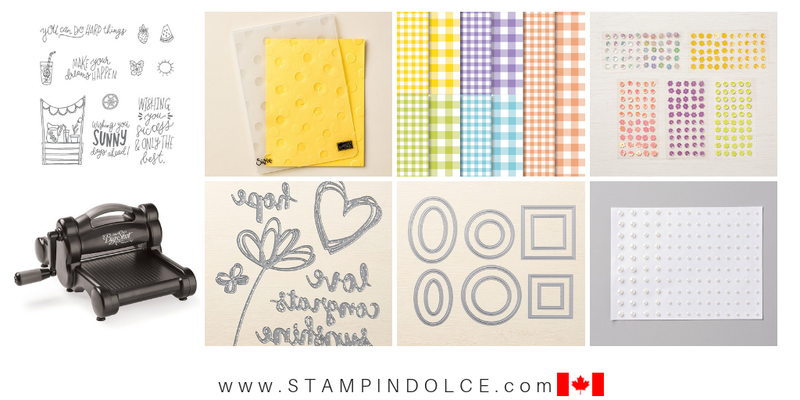 Today, the Crafty Carrot Collective is bringing you our April Blog hop featuring the Sunny Days Stamp Set from Stampin' Up!© (see what I did there)! 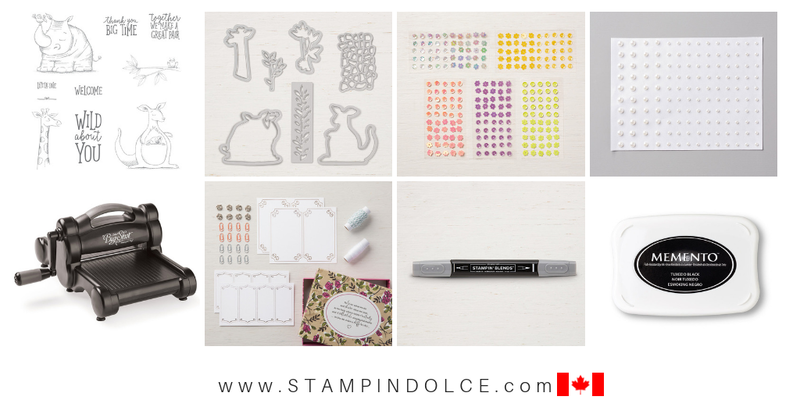 Each month we bring you a blog hop to featuring a stamp set that we will be using in our upcoming tutorial program. 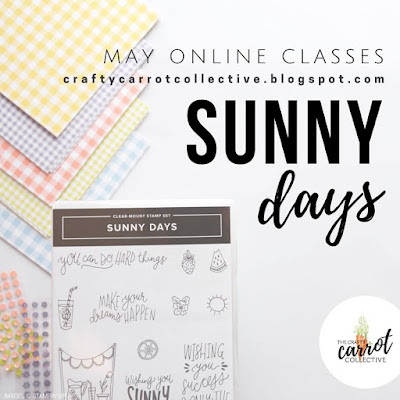 You will see this Sunny Days stamp set in our weekly tutorials in May. 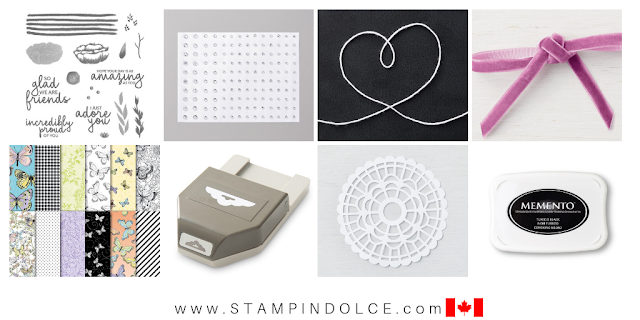 We have two easy ways that you can enjoy our tutorials - shop with us or subscribe! 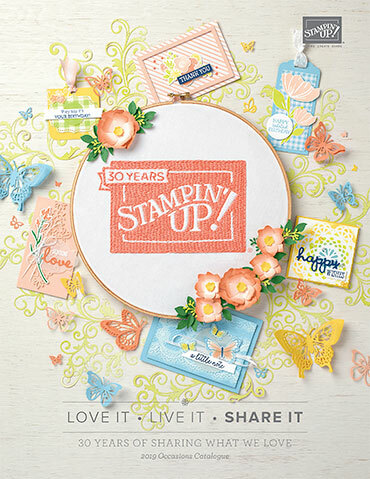 We will also be featuring the Gingham Gala Designer Series Paper Stack and the Gingham Gala Adhesive-backed Sequins, both available in the 2019 Stampin' Up! 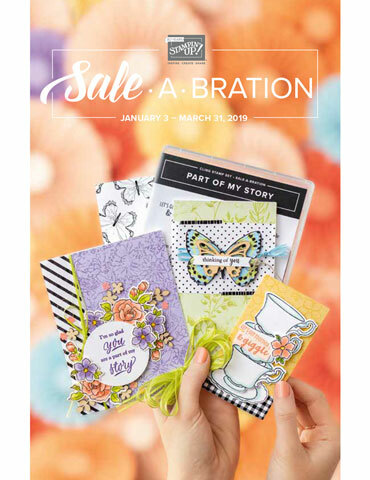 © Occasions Catalogue and in my online store. I have two stamp clubs that run each month. With each group we participate in a card swap. This means that everyone brings a card for each person in the group (all the same), we trade cards and you go home with a stack of different cards and ideas! 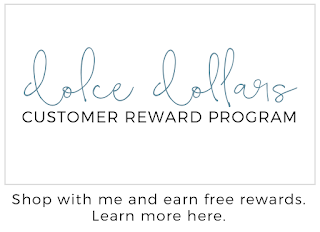 I stepped down this card to create my club swap card for April (I need to make 18 so stepping down is more doable!). 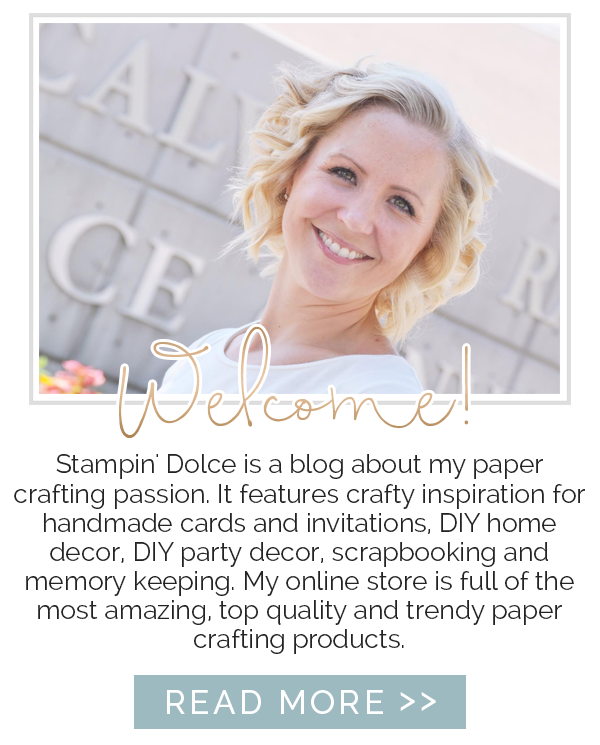 Next on the Crafty Carrot Co. blog hop is my friend Susan Wong. 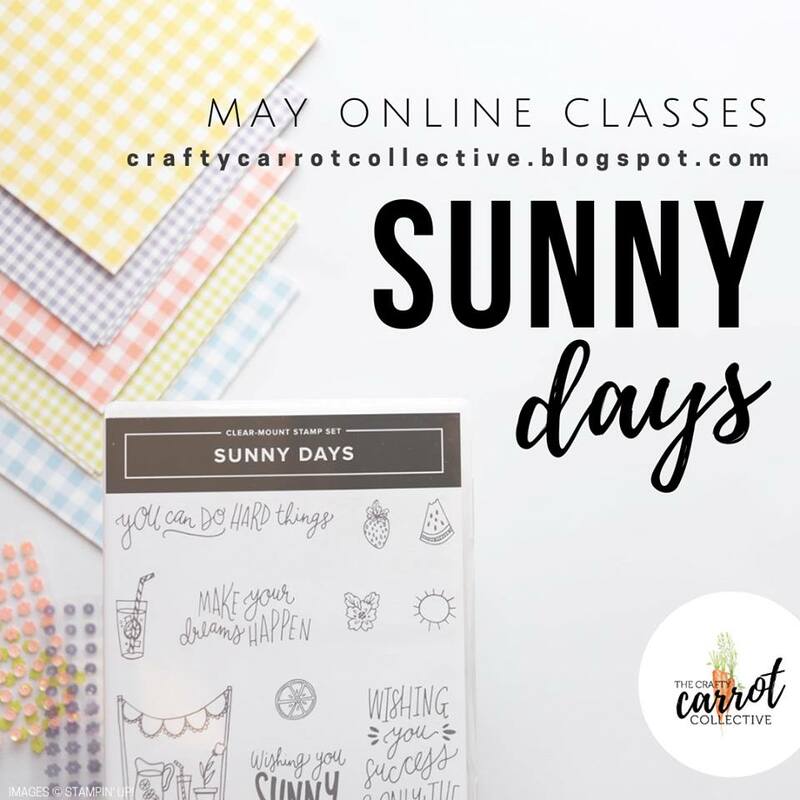 Thank-you for visiting the Crafty Carrot! Have a creative day! Friendship is a beautiful thing. Think of all the friends you have made over your lifetime. Each person that has become your friend, has played an important part of your story. Sometimes friends come in and out of our live. Sometimes they stay. But all of those people have impacted your life. When my Gramma Rita passed in November, my bestie brought me flowers to work. They had the most beautiful lilacs in the arrangement. The smell of lilacs in February (the dead of winter) was amazing. 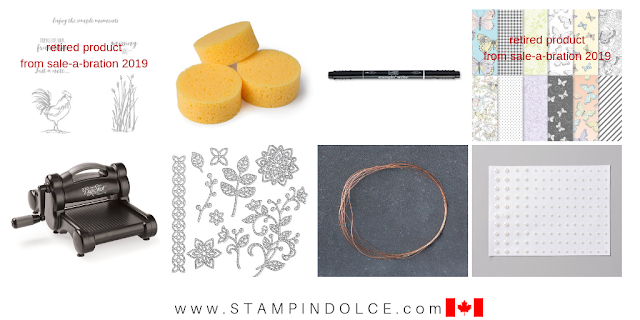 Friendship and lilacs inspired my card for this weeks Global Design Project. 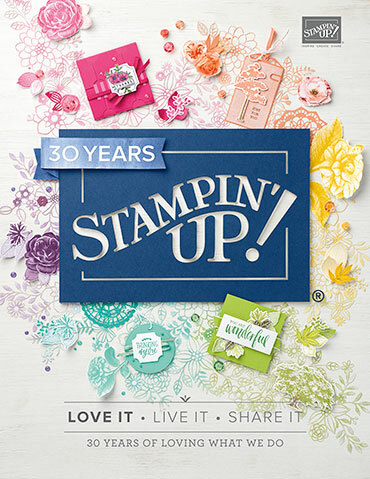 My stamp clubs created this card in March. 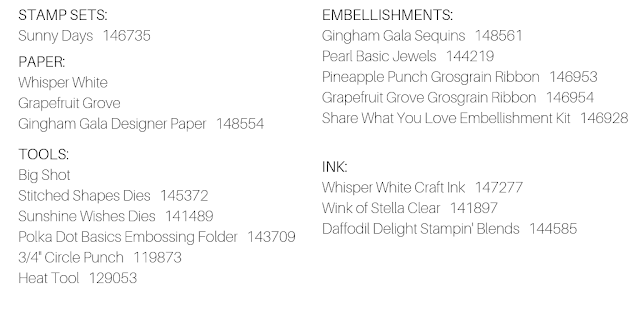 I offer my stamp clubs the option of creating cards or a scrapbook layout. 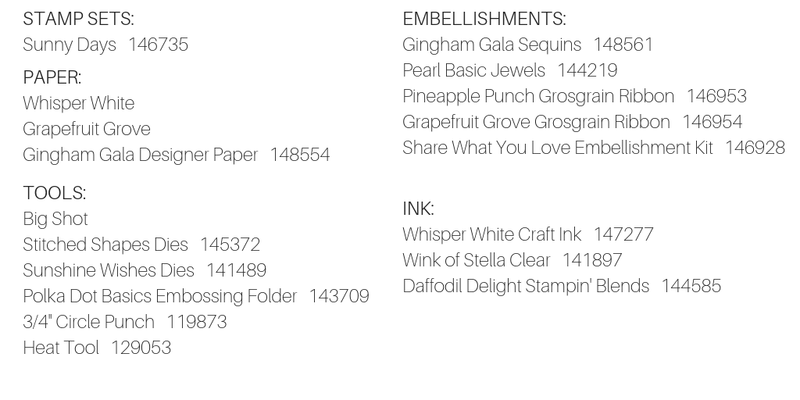 Here is the scrapbook that included techniques and elements from the card above. I went to print off photos to add to the layout by my phone needed an update, then I had to download the photos to the computer. Arg. 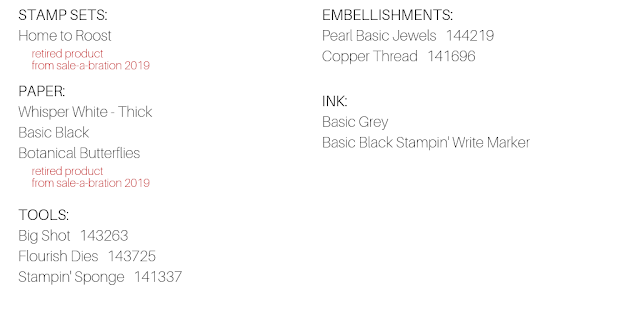 What a painful process. 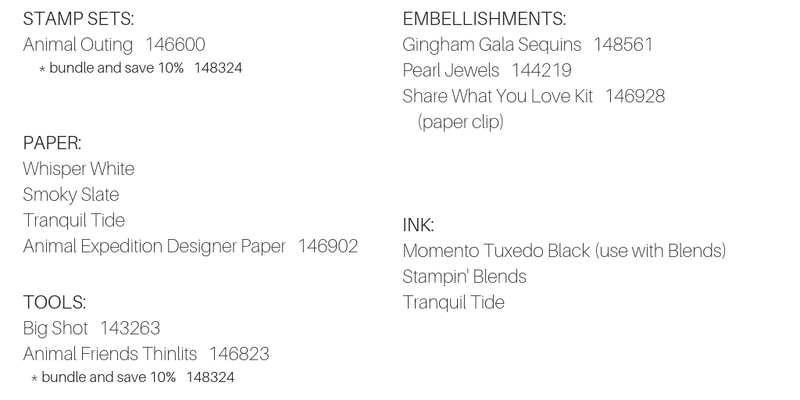 Usually I am on top of transferring my photos. When you do it weekly or bi-weekly it is quick, but when you have a couple months worth, it bogs down and takes forever! Long story short ... 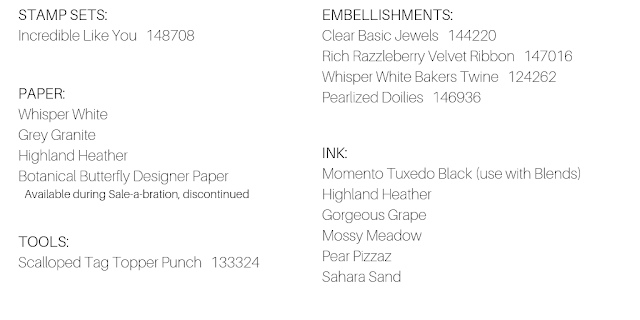 I am sharing the scrapbook layout, sans photo. 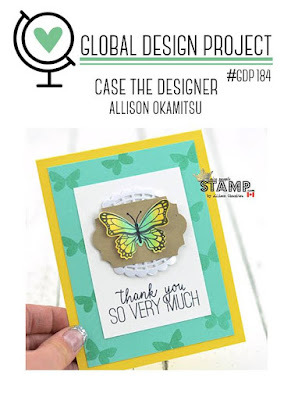 The Global Design Project this week is CASE Allison Okamitsu's card shown below! 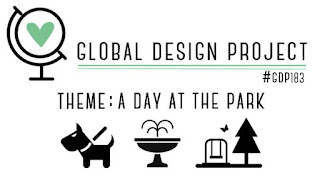 Visit the Global Design Project to see what the rest of the design team has created, and what are followers are sharing, this week to CASE Allison. 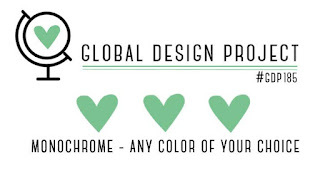 Thank-you for visiting. Have a creative day.